The Dolphins are pleased to announce that we will once again be holding our Monday Night Summer Skills and Power Skating for Dolphin Rep Players starting May 1st. 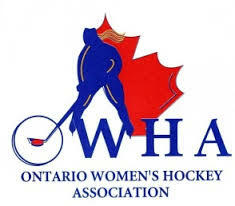 Sessions will once again be led by Kristen Richards, and will include instructors from the CWHL, PWHL and University level hockey. 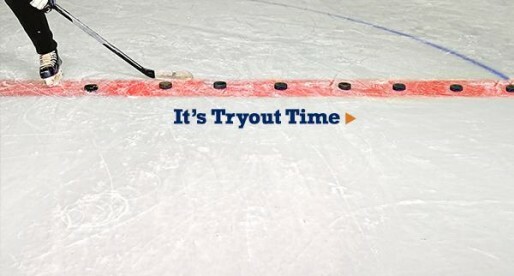 Instruction will focus on core skills including skating and puck handling. 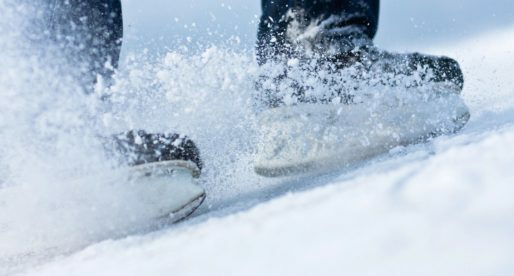 Our goal is to have an player to instructor ratio of 5 or 6 to 1 so that skaters can get the individual attention they need at the instruction level they require (i.e. we can divide players up by skill level when required). The number of participants will be capped at 25 skaters per session*, and will be filled on a first-come, first-served basis. You must sign up for the full term to participate (there will be no drop-in fees). The sessions are priced so that even if you cannot make all of the sessions, the cost per session is still comparable to other clinics. If you can’t commit to the full term, please contact me and we’ll see if we can split a registration with another player. Sessions will run May 1st to July 31st (12 weeks in length) with exclusions for long weekends. 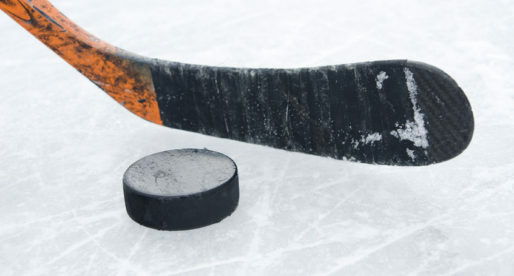 The first hour will be reserved for Novice and Atom players, and the second hour for Peewee and older. 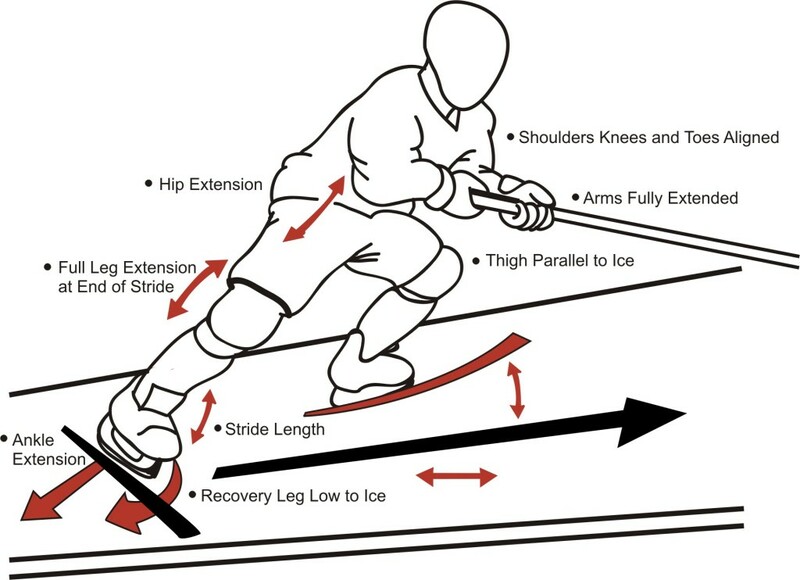 What Kristen’s program has demonstrated in the past, is the player and teams that participate in this development program, improve muscle memory of their stride to become more efficient, which pays dividends late in the games as you have expended less energy and are able to continue skating hard until the final buzzer. 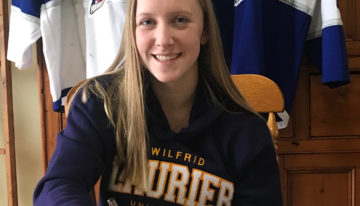 Kristen Richard is known for her exceptional skating/stride, which Dawn Braid (former Maple Leafs Skating coach) helped to develop Kristen went on to help Dawn in developing players and now follows those same methods. She is developing her professional career as a school teacher and is a natural instructor that the girls gravitate to. She has also developed a vast network of friends who currently coach NCAA.